East Kern Attorney Services is proud to offer a variety of legal support services, including: Document Assistance, Process Service, Court Messenger Service, Intake and Skip Tracing. EKAS is a family owned business with a combined 15 years of experience in providing professional, courteous and accurate service to our local community and surrounding areas. 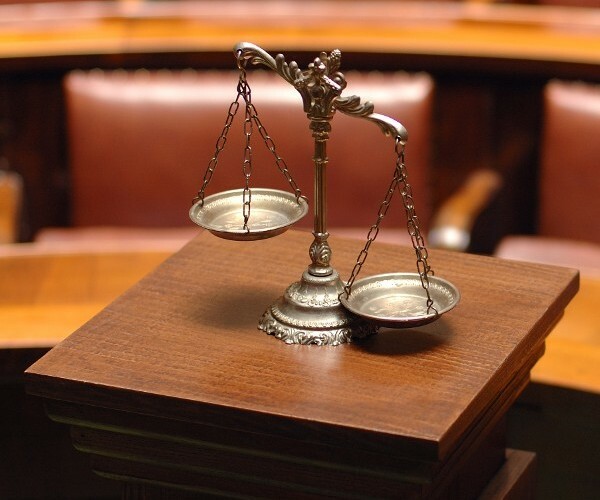 We are happy to provide our services to attorneys, attorney services and the general public. Our professionals are licensed and bonded in the state of California, County of Kern. from knowledgeable and experienced professionals. For quality professional legal document support services in Southern California, choose East Kern Attorney Services. 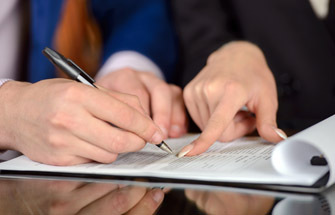 We provide process service and legal document preparation for attorneys and the public. Our experience and attention to detail is evident in our consistency, timely service, and legal expertise. EKAS is here to assist you by providing a wide range of legal support services at affordable prices.